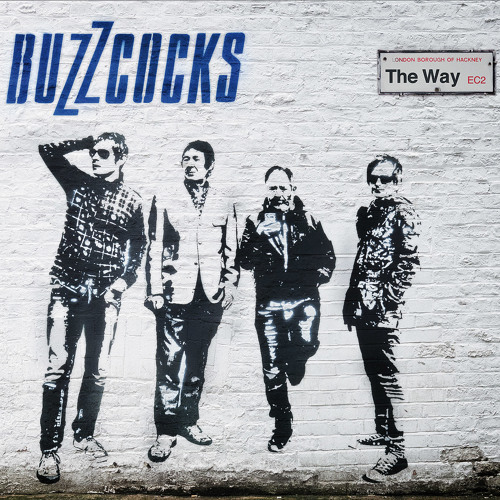 The debut single from the new Buzzcocks album "The Way" on 1-2-3-4 Go! Records in the US. Digital release out 10/6/14 with CD/LP/CS out on 11/18/14! Of course it's you & absolutely mine! So i'm on my own now..
Nice note holding, Mr Shelley! Users who like BUZZCOCKS "It's Not You"
Users who reposted BUZZCOCKS "It's Not You"
Playlists containing BUZZCOCKS "It's Not You"
More tracks like BUZZCOCKS "It's Not You"